For the smooth and effective functioning in your businesses, we completely take care of your Desktop and Laptops as well as your assets by providing support to end users including Desktop PC’s, Workstations, Laptops, Applications and software that run on these devices. VertexPlus’ qualified professionals can support you in the complete life cycle of your IT assets, by providing desktop support services based on your technical requirements and capabilities of the end users and based on the fine distinction of the environment. 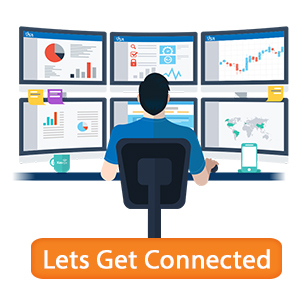 Desk Support- We support by engaging with your users at their desk troubleshooting the problems with their desktops and laptops, printers, operating systems, software applications and connectivity with the network. Installations, Add-Ons, Changes Management- We help by setting up the computers, desktop, laptops with new technology, updating to the new office, updating the operating systems. Transferring of computers to new user and documentation of the information in the appropriate manner, installing the software and providing the training to the users. Installing and maintaining computers, laptops, printers and other peripheral equipment-Your ease is our utmost priority and we take charge of a complete end to end support from installation to maintaining to the security of your IT Assets including, computers, desktops, laptops, printers. Why You Should Choose Our Desktop Support? By opting VertexPlus Desktop Support Services, you can ensure the uninterrupted technical smoothness in your day-to-day business activities and you can focus on the business being confident that VertexPlus will make sure your IT assets are running effectively. 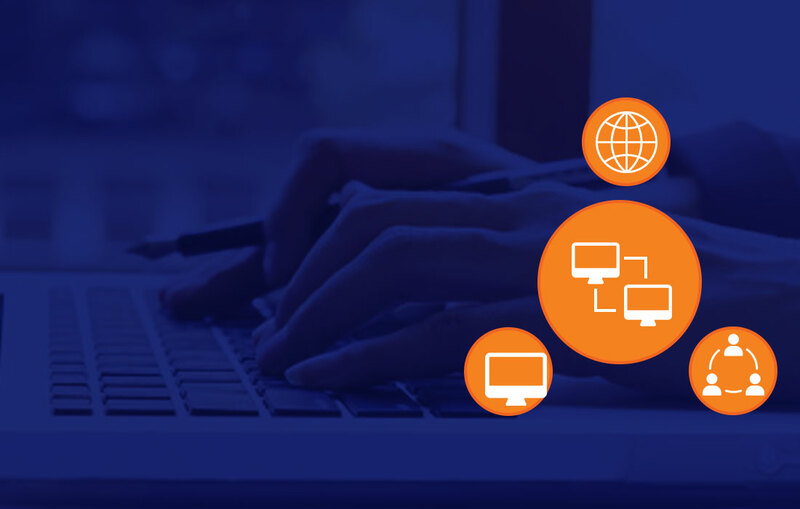 As using the resources at full capacity is difficult for users, hence choosing VertexPlus as a partner in Technology and Support Solutions would help clients in focusing on core objectives of a business. Our bunch of qualified IT professionals provide high quality IT desktop technical support services and remote network monitoring services. Our helpdesk provides with the quality, professional and immediate support and ensures the much value to customers, which is more than the usual and traditional desktop support by making help available 24/7/365 through phone, email and chat. Let VertexPlus team work on your problems and you work on the growth of your business. We offer with 24X7 helpdesk and IT support with a guarantee that you will always find the technician live to work on your problems. This pool of 24x7 consultants has certified resources on network/servers/routers and other technology and available to assist with immediate solutions on your problems. They work and troubleshoot your problems as they are live and physically standing with you. Explore the Helpdesk of one of the leading remote desktop support companies, VertexPlus, where a satisfactory and live support is guaranteed. VertexPlus offers Outsourced helpdesk service to benefit your business with technical resources without making you worry about recruiting, training and other related tasks. We provide you with the highly qualified technical resources in our outsourced helpdesk services no matter what kind of outsource services you may require. We provide skilled and qualified people for business support.